We are moving to Parker, CO in Southeast Denver. Classes starting in January 2019! 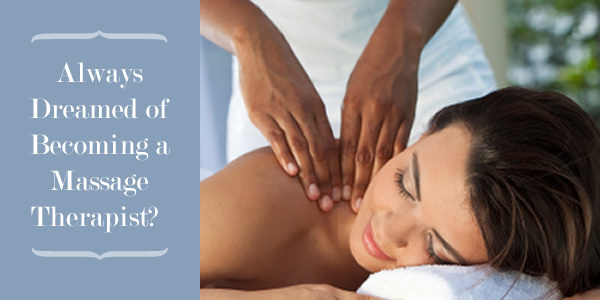 Always Dreamed of Becoming a Massage Therapist? Are You a Vocational Instructor Seeking Continuing Education Units? Would you like to complete a high quality massage therapy training with minimal investment allowing you professional access to a healthy, fulfilling, flexible career? The spa industry in the United States is a multi-billion dollar ($12.8 billion in 2010) industry and growing, according to statistics from the American Bodywork and Massage Professional organization. Learn to be more engaged and present with students and clients. Improve ergonomics and body mechanics as a massage therapist. Take any of the courses offered by Lotus Education Institute for continuing education. A lotus flower is a symbol of transcendence and fortune. Lotus flowers rise above mucky waters, blooming and beautifying ponds and lagoons. The many petals of the lotus symbolize limitless potential. Approved and regulated by the state of Colorado Division of Private Occupational Schools. Your success, confidence, and ease of learning are our primary objectives.